There are no required vaccinations for travel to Cambodia but there are vaccines that are highly recommended as part of precautionary measures against certain health risks in the country today while private health insurance in Cambodia provides ample security for expats. Vaccinations against hepatitis A and B will be very helpful for expats as these are two diseases that currently pose a health risk to Cambodian residents today. Hepatitis A may be food or waterborne while hepatitis B is transmitted through an exchange of body fluids with an infected person. Usually, healthcare workers who are constantly exposed to blood and other body fluid samples are at risk for this and also those who may have sexual relations with others. 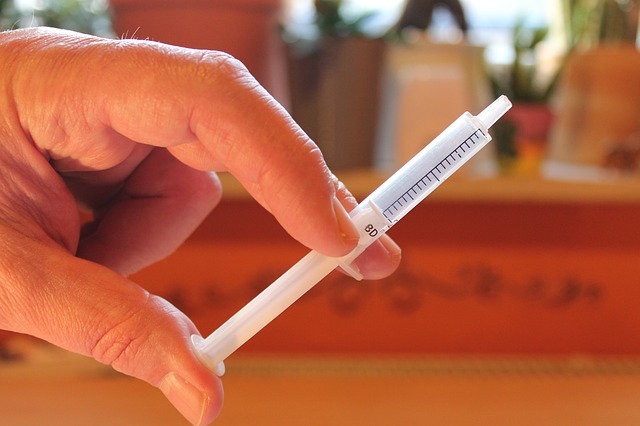 Other diseases that expats should consider getting vaccinated against prior to travel are typhoid fever, another disease transmitted through food and water, and Japanese encephalitis which, like malaria, is caused by insect bites, especially in rural areas. Also, rabies vaccination should be obtained to protect oneself against possibly infected animals. People who have work that requires them to deal frequently with animals are the most at risk. Therefore, they are the ones who need rabies vaccination the most. Although there is no vaccine for malaria, another mosquito-borne disease, there are specific precautionary measures a travel medicine specialist can recommend to anyone planning to move to Cambodia. The health situation in this country is not perfect but the government, in collaboration with international donors, are expending all efforts to improve the quality of life and healthcare. Still, expats will find it best to take these vaccinations prior to travel and enjoy the additional security offered by international health insurance in Cambodia.